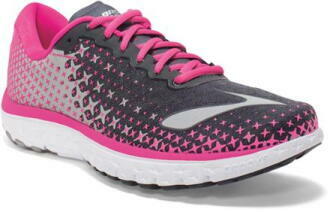 For a lightweight, agile ride that matches you stride for stride, check out the PureFlow 5. It's the first shoe to use DNA LT to retain a natural feel that still protects from impact where you need it. Lace up this hyper-flexible experience that connects you to the pure joy of running.